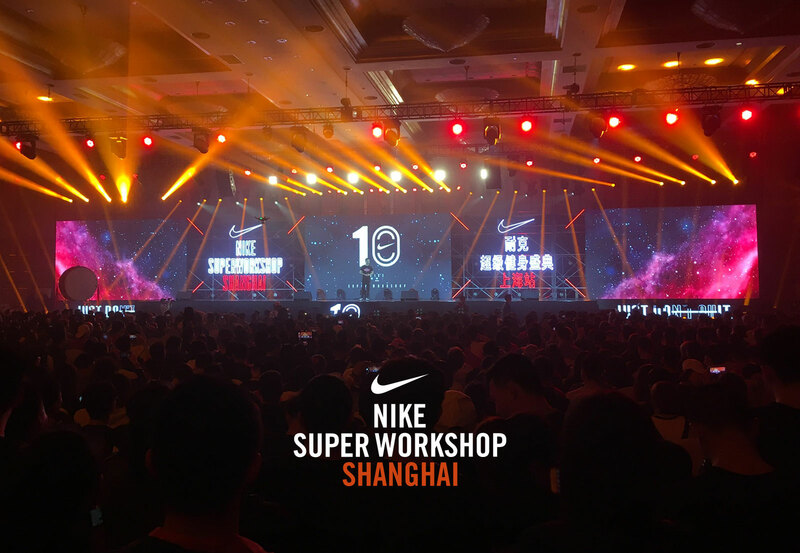 Nike Super Workshop Shanghai was held from April 10th to April 12th, 2018 at the Shanghai International Convention Center. 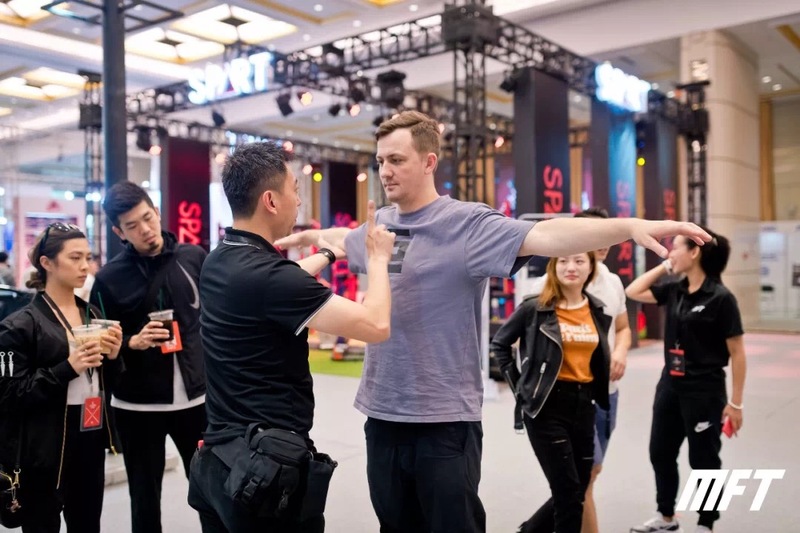 This year’s 10th Anniversary Ceremony invited top fitness instructors from all walks of life to give lectures and gathered many well-known brands in the field of fitness and health to showcase the newest industry leading technology and information. 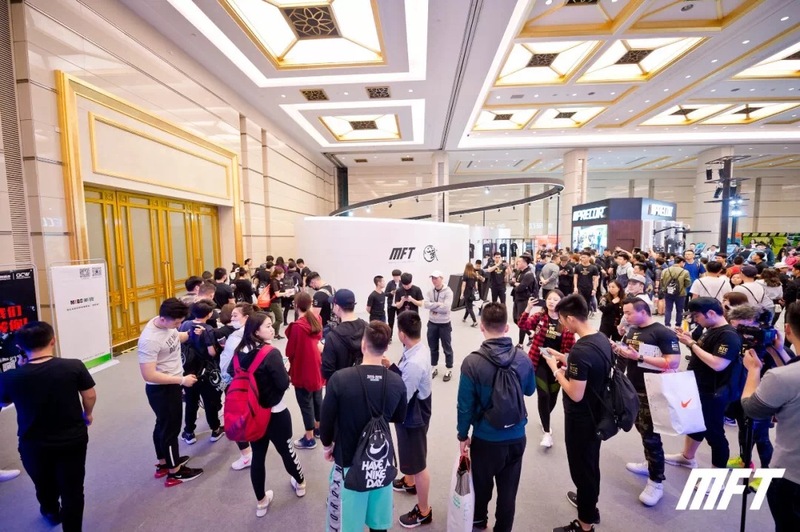 Nike’s Super Workshop has become the largest and most professional coaching/training conference in Mainland China, attracting more than 3,500 fitness instructors every year. Following 2016 and 2017, Artificer was honored to participate in the Nike Super Workshop for the third time. 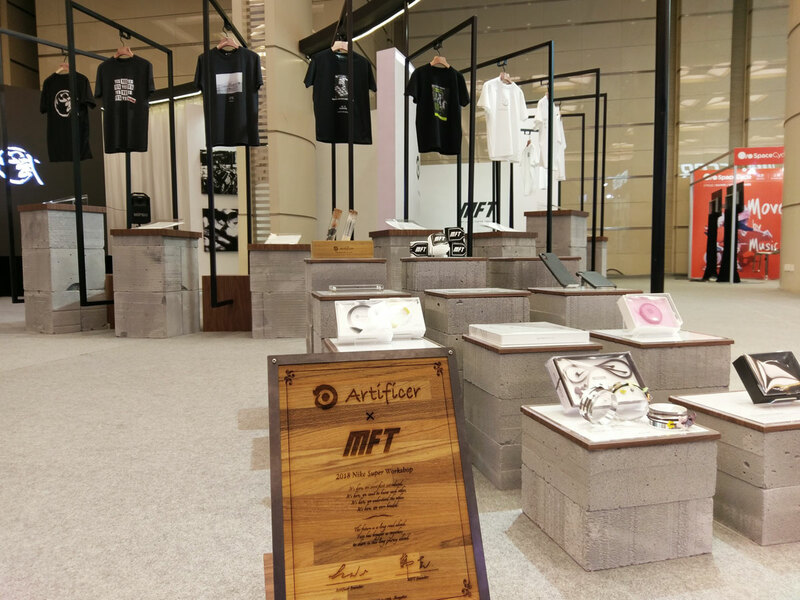 This year, Artificer was invited by the famous MFT Martial Fitness Training to showcase the story of how our two brands encountered each other and also showcase the concept products that the two brands will co-release in the near future. 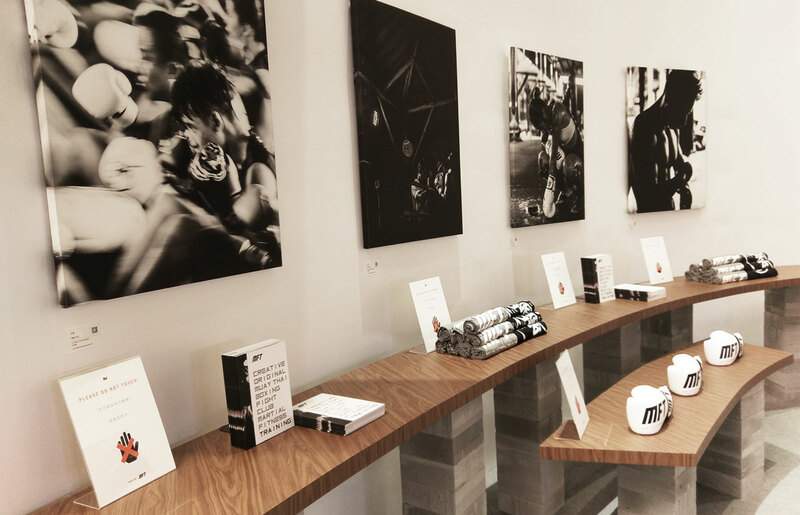 All of this was done in grand style by presenting to all the attendees via a very unique perspective–an art gallery style booth which also won the best designed booth award this year at the Nike Super Workshop. MFT Martial Fitness Training is the premier fighting fitness training system in China. It integrates traditional martial arts and various modern fighting techniques to enhance fitness strength and conditioning training. It is widely loved by many fitness trainers. 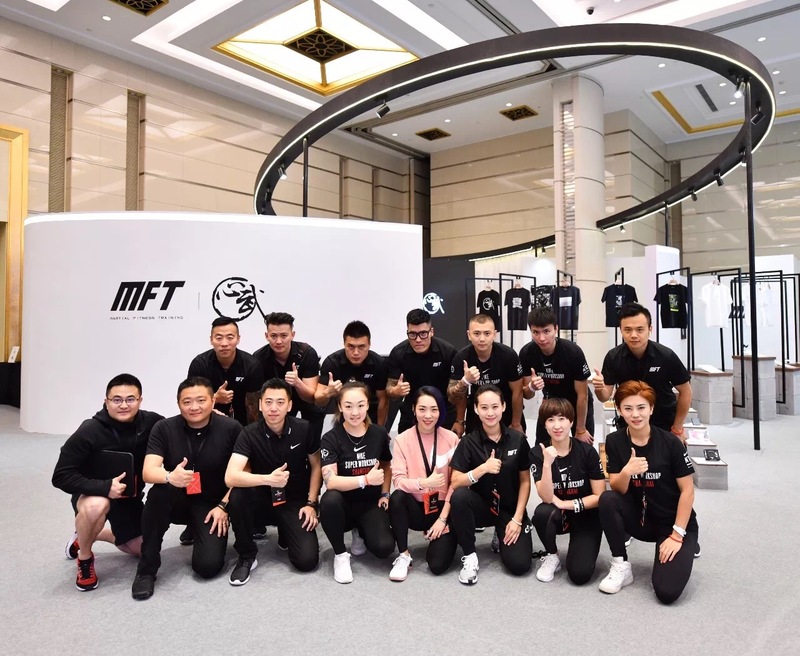 Every year, the MFT team hosts special events at the Nike Super Workshop and all the attendees are always deeply moved and impressed by their events. From the 2016 “Whipping Kick Challenge”; 2017’s “Hero’s Fighting Challenge” and 2018’s “Yuandian, Shinwu, Lu”. All of these events expresses MFT’s martial spirits view of what embodies the soul of a master of their specialty. Various different events, showcase MFT team’s ingenuity while at the same time adding “dazzle” to the fitness industry. 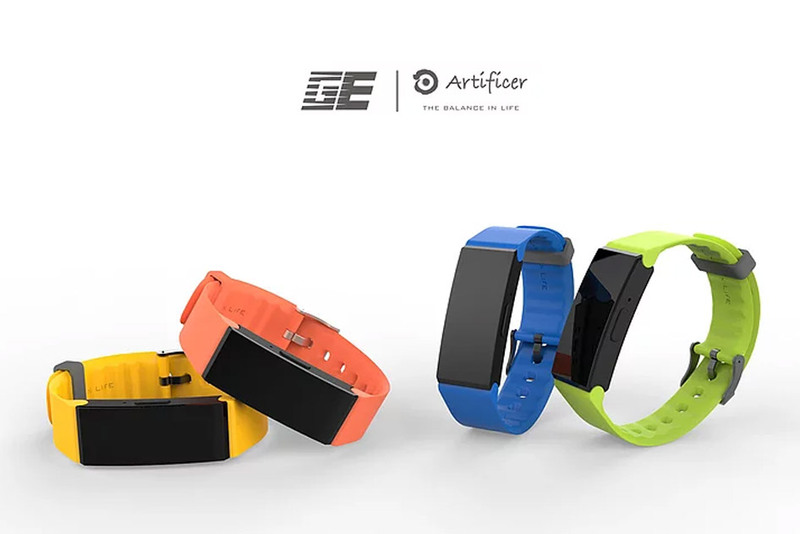 As a brand representing health products, Artificer is dedicated with the utmost diligence and commitment to creating health lifestyle accessories with the ultimate purpose of offering completely safe products which consumers can trust. It was a great honor to know that our pursuits were one and the same as that of MFT’s. This time we were humbled to be asked by MFT to cooperate to showcase the unlimited possibilities for the future of fitness and health. For this year’s show, the MFT team specifically asked the designer to use a magnetic field design concept in the overall booth design. This was to symbolize the mutual attraction of the two brands which results in an a release of even greater magnetic energy. At the same time, they invited the famous photographer Song Lu to showcase his works from the past few years through pictures. The visual masterpieces allowed the viewers to feel the martial spirit’s passion and power. The staggered elliptical circles symbolized energy fields bringing a new unique visual experience to the exhibition. In addition, Artificer took the opportunity to showcase even greater applications for AERO Technology. 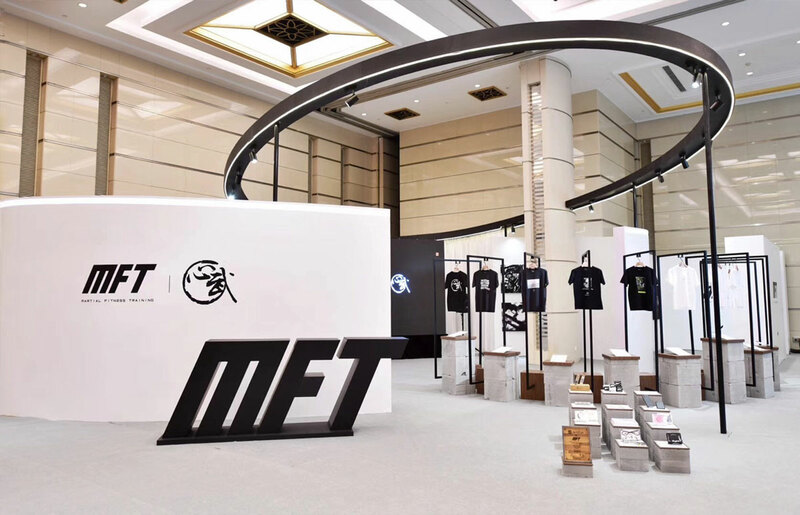 The new products consisted of the latest concept products and MFT co-branded products—mobile phone cases, Boxing Hand Wraps and T-shirts. Allowing the perfect combination of AERO Technology with different materials to satisfy the health needs of every lifestyle. The co-branding and joint cooperation on display attracted a lot of people throughout the three day event. 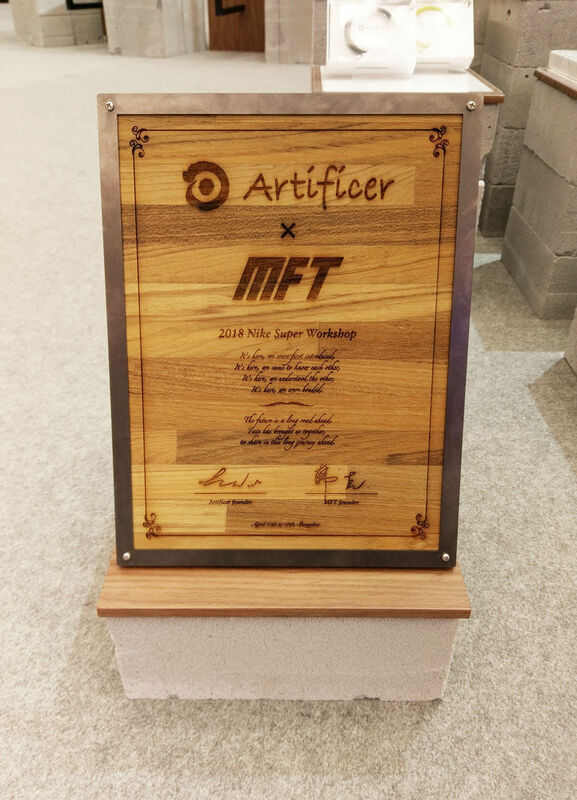 With the huge popularity of MFT, Artificer’s core technology, design aesthetics, craftsmanship ethics and The Balance in Life philosophy was introduced to even more people. 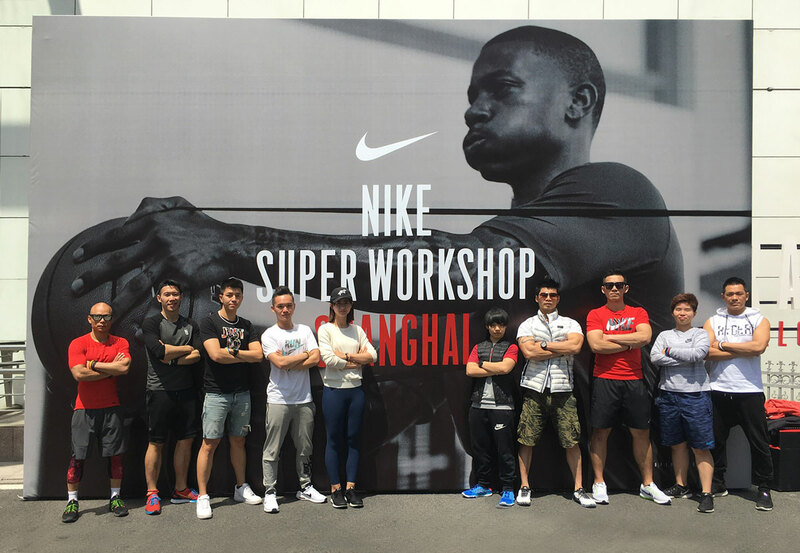 The annual Nike Super Workshop brings together the newest fitness knowledge, courses and technology of the industry. More than 70 local and foreign speakers, over 120 different classes covering functional training, pilates, personal training and even management courses. Providing a multi-faceted development of fitness trainer’s skills and vision. 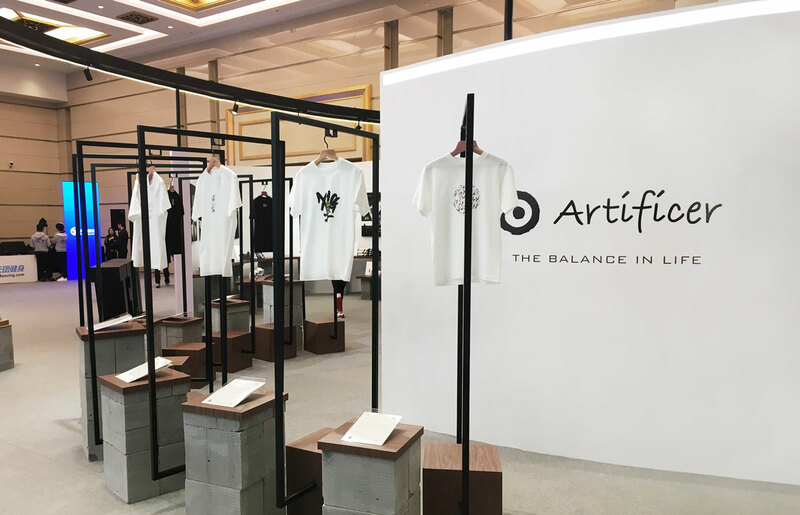 This year, Artificer led a number of fitness instructors from Artificer Academy to Shanghai to attend the event. 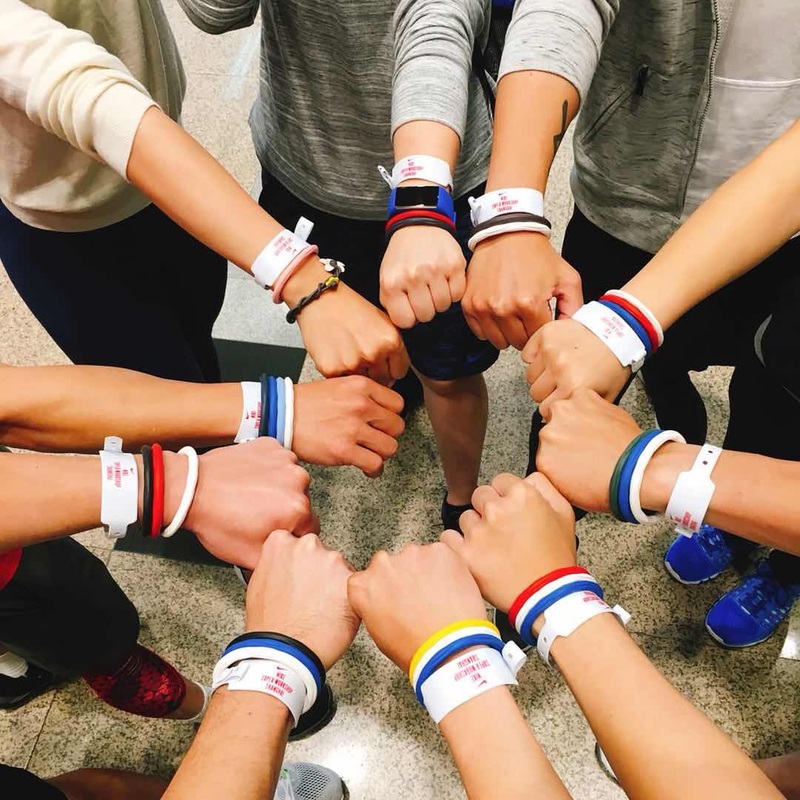 By attending the event, they were able to learn the newest fitness information from local and foreign experts, understand the development of fitness in both China and Taiwan. Artificer hopes to be able to help even more trainers to breakthrough their comfort zone, open their horizons and continue to strive to improve themselves. By partaking in new experiences to they continually improve themselves and can offer even more vitality into fitness circles. 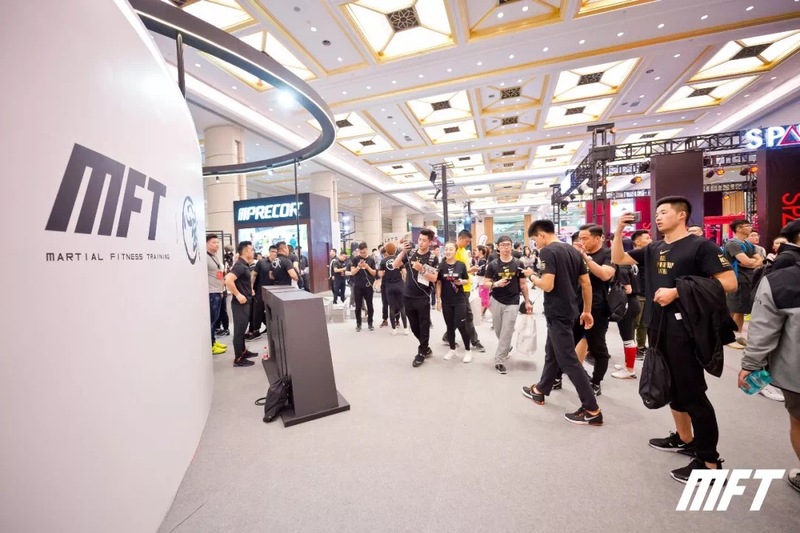 During the 3-day joint exhibition, Artificer’s concept products were widely praised by the fitness trainers in attendance and also received the praises of many of the MFT fans. 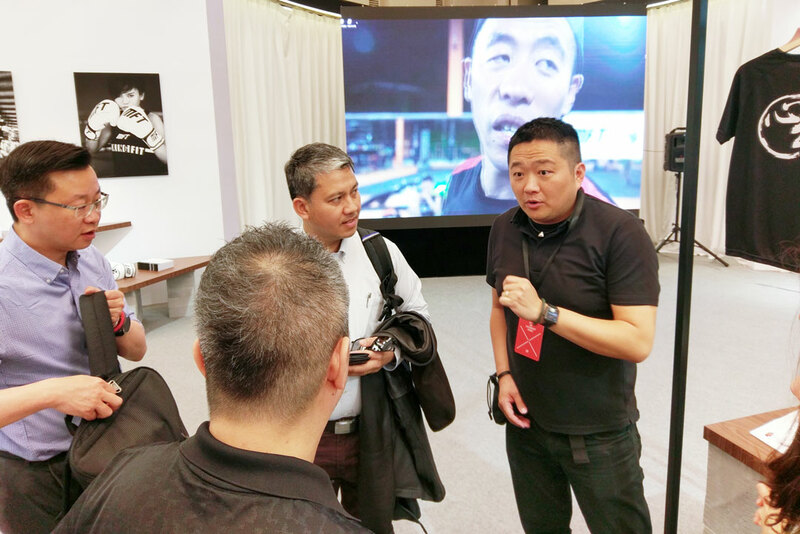 For this cross-field cooperation, MFT’s founder Hank Han indicated that, “In the future, we will work with the Artificer team to create even more innovative products. We believe that, in this lifetime, some people are destined to walk together!”. 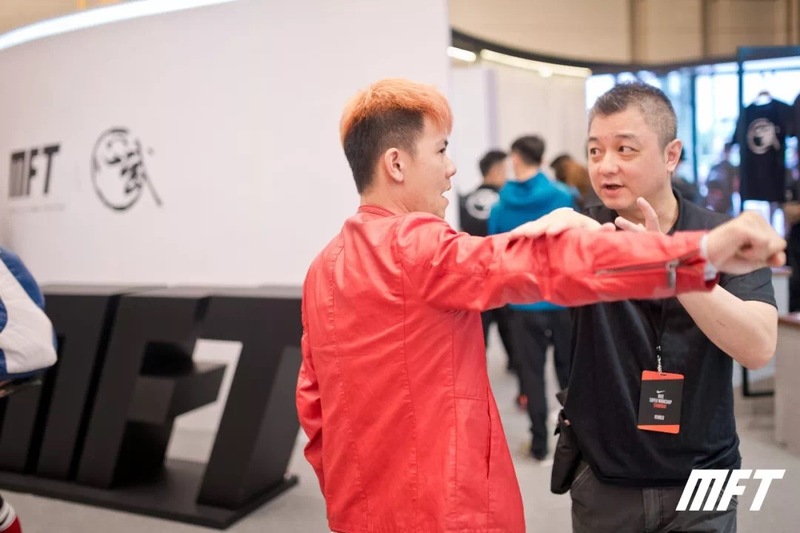 Artificer’s CEO Leon Wei commented that, “Artificer’s products from it’s very start has received the highest honors given to design, along with many patents and various safety certificates. Both companies have agreed that co-branded products in the future need to combine the elements of brand philosophy, combined with AERO Technology, safe and comfortable materials integrated into an aesthetically appealing design for every lifestyle. If all four criteria are met, then already he majority of MFT Martial Fitness Training. 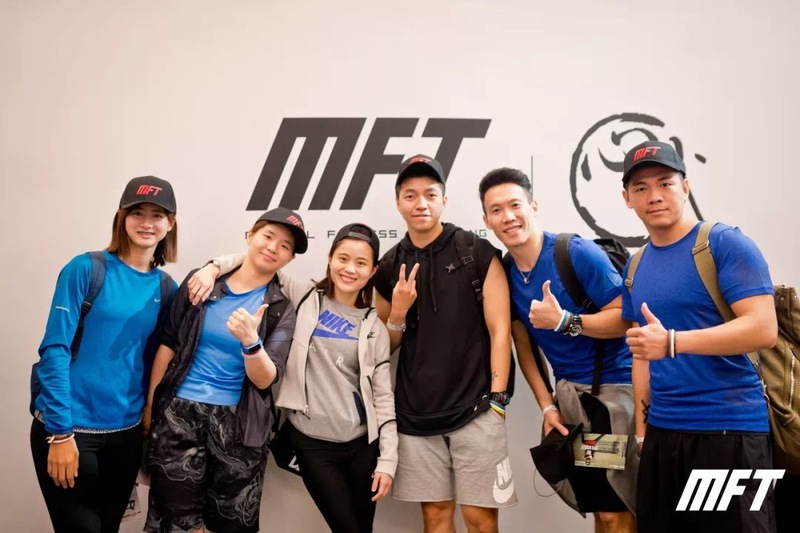 In the future, Artificer X MFT series products will be launched, allowing the concept of a healthy and balanced lifestyle to be perfectly combined with MFT Martial Fitness Training. Artificer x MFT—In this lifetime, some people are destined to walk together.